Bolden. Through the stop, marijuana was found in the vehicle. 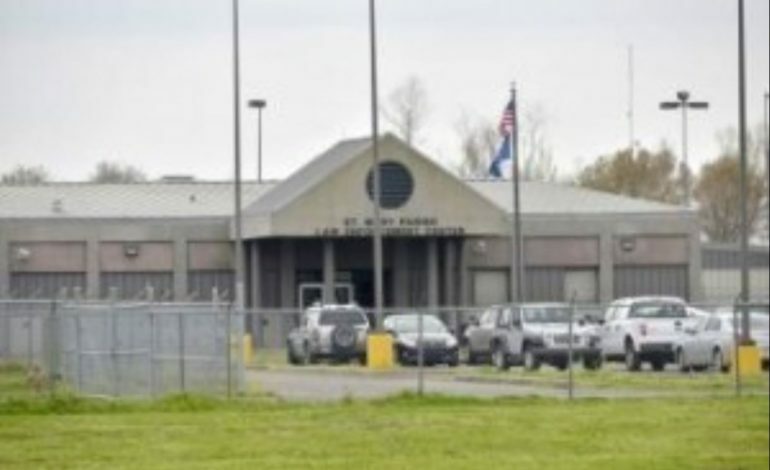 Bolden was arrested and released on a summons to appear on May 2, 2019.
transported her to the St. Mary Parish Law Enforcement Center for booking. Sams was transported to another agency. Patrick Lemoine, 26, 1601 Main Street, Patterson, LA, was arrested on February 10, 2019, at 10:38 pm for trespass-criminal.